﻿ Euromotel, Bari | FROM $37 - SAVE ON AGODA! 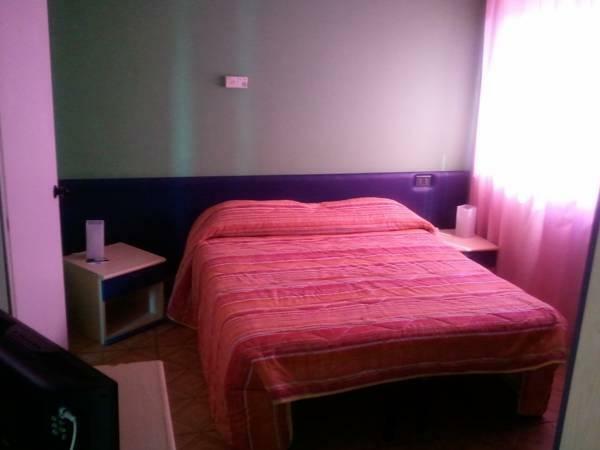 Located in the Contrada Prete area just off the exit 5 of Bari's orbital road, the Euromotel offers air-conditioned rooms , a free Wi-Fi zone, and free parking. A shuttle service is available upon request. Rooms at Euromotel feature modern décor and offer a private bathroom, a mini-bar and an LCD TV. Some of them feature a balcony. The hotel also features a restaurant and a bar, and meeting and banquet facilities are provided. The property is completely air-conditioned. 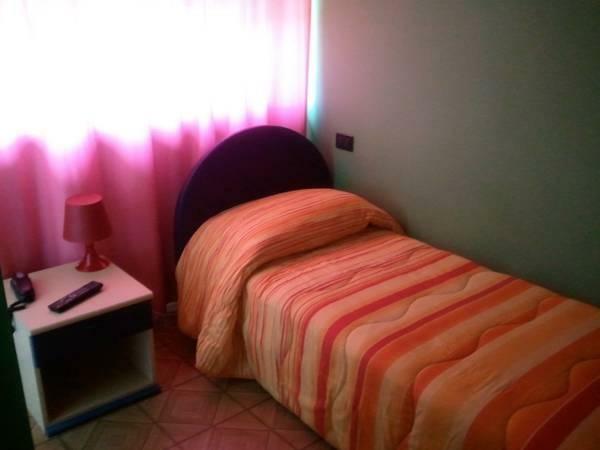 Set in an industrial zone 3.1 mi from the city center, Euromotel is a short drive from both the Fiera Del Levante exposition center and Bari Airport. Please make sure to insert the following GPS coordinates to reach the hotel: 41.12435 - 16.81977.